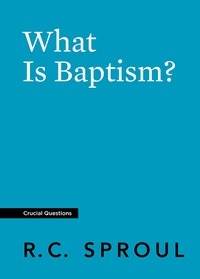 Save more when you purchase five or ten copies of What Is Baptism? 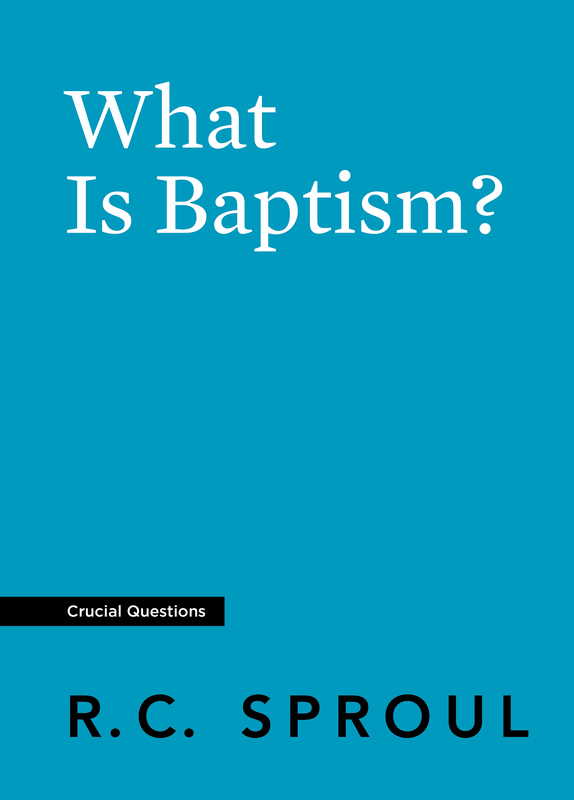 Christians agree that baptism is an essential practice in the church, and they also agree that it does not in itself save people from their sins. But why is there disagreement when it comes to whom should be baptized and how? In this booklet, Dr. R.C. 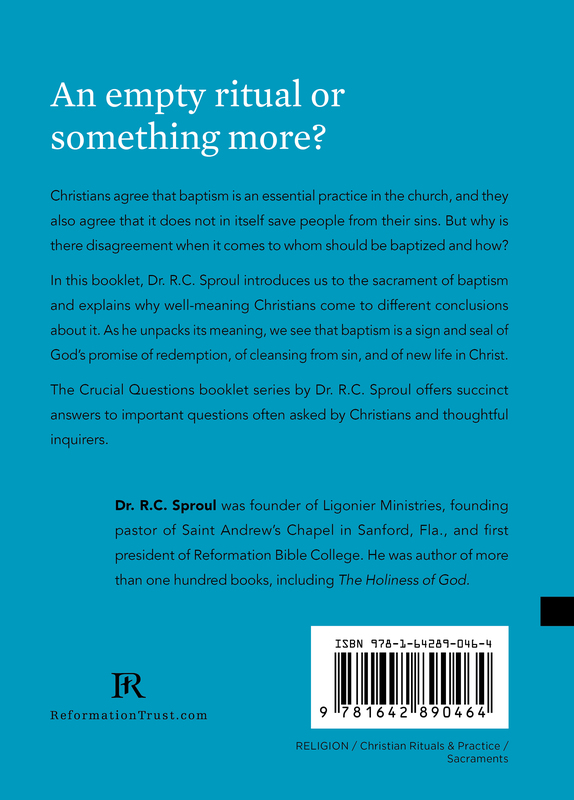 Sproul introduces us to the sacrament of baptism and explains why well-meaning Christians come to different conclusions about it. As he unpacks its meaning, we see that baptism is a sign and seal of God’s promise of redemption, of cleansing from sin, and of new life in Christ.